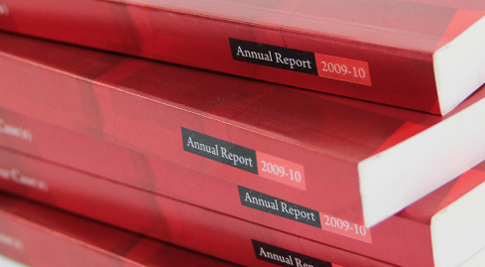 Annual Reports are detailed comprehensive reports of a company’s activities and fiscal performance during the previous year, to its shareholders and stakeholders. 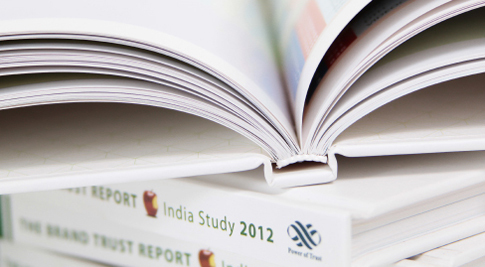 A text heavy document full of financial details is made to look more appealing with painstaking efforts from the JAK team. Depending on the type of business activity the JAK team recommends use of different techniques to make this a representation of the year’s hard work more interesting. 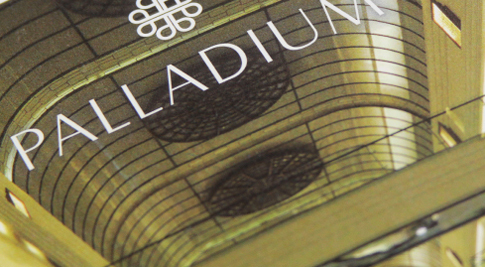 Techniques like innovative die-cuts and appropriate use of foil stamping etc. 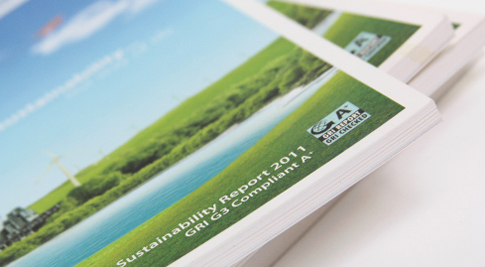 makes the annual report stand out amongst others. 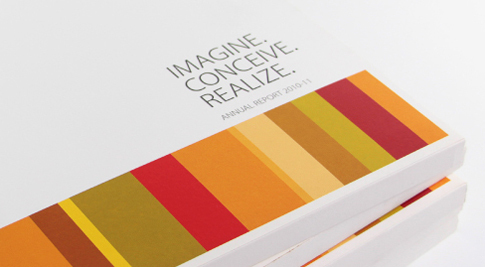 Once a company prints their annual report with JAK they always come back for the next one!